I'm Aurélien Malisart, aka Aurels, a 33 years old software analyst and full-stack developer from Belgium. 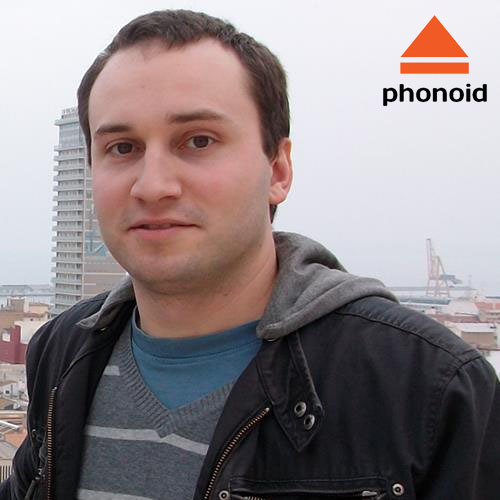 I build web applications and custom solutions for Phonoid and Reprtoir in Mons (Belgium). I use Ruby, Rails, React JS and ElasticSearch. Feel free to check out my resume if you are interested. I occasionally rarely write a few articles here. I'm not interested in any offshore outsourcing, please don't spam me with that.